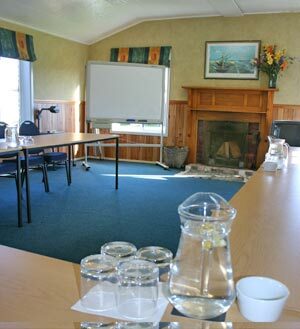 Our dedicated Conference or Functions Room seats 20 people boardroom style and up to 40 people theatre style. This private and quiet room is full self-contained, with its own adjoining full kitchen with survery area and toilet facilities. Click here to view a Virtual Tour of this Conference Room.